Book Club: Are We Human? Stanley Picker Gallery and the Writers’ Centre Kingston are excited to present the second event of a newly formed Book Club, organised by writer and KU student Dacy Lim. This second session takes place during the changeover week between P!CKER PART I and PART II. The suggested reading was chosen in dialogue with curator Prem Krishnamurthy. The book club aims to bring something different to the typical discussion group. The suggested reading for this session is Are We Human? by Beatriz Colomina and Mark Wigley. The question Are We Human? is both urgent and ancient. 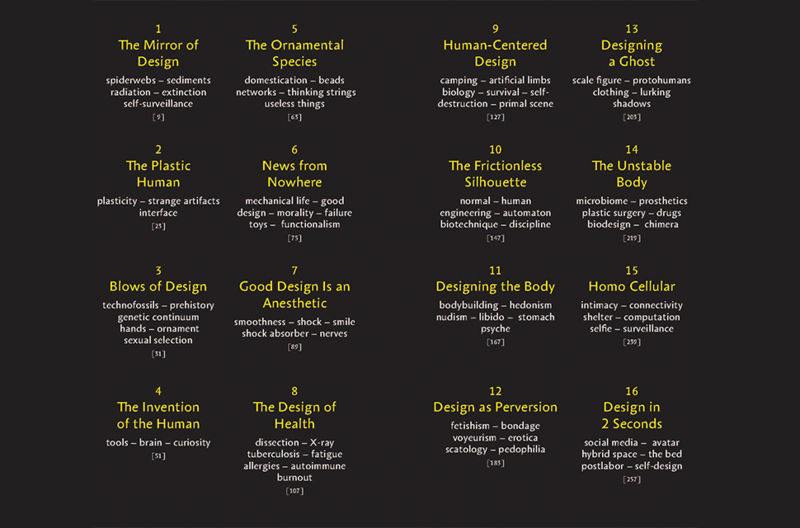 Beatriz Colomina and Mark Wigley offer a multi-layered exploration of the intimate relationship between human and design and rethink the philosophy of design in a multi-dimensional exploration from the very ﬁrst tools and ornaments to the constant buzz of social media. The average day involves the experience of thousands of layers of design that reach to outside space but also reach deep into our bodies and brains. Copies of Are We Human? are available in the Gallery’s Programme Room as well as Kingston University Library.